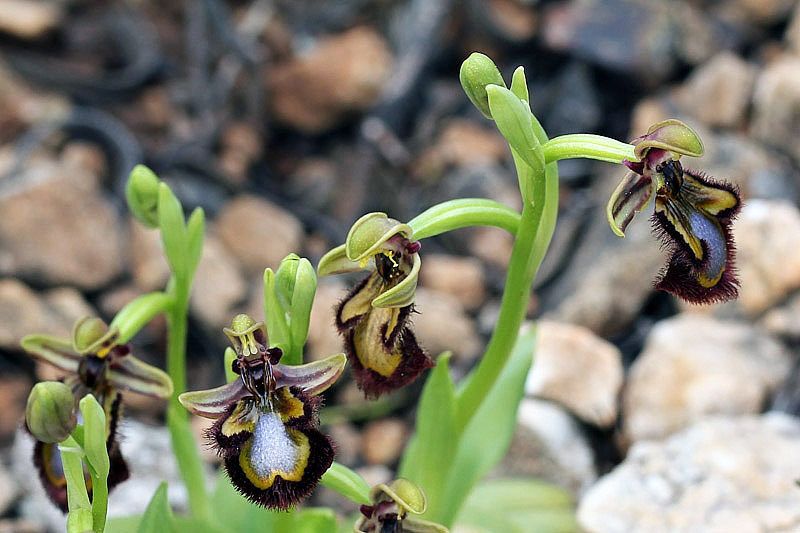 Sinonimi: Ophrys ciliata Biv., Ophrys vernixia auct. non Brot., Ophrys vernixia subsp. ciliata (Biv.) Del Prete.